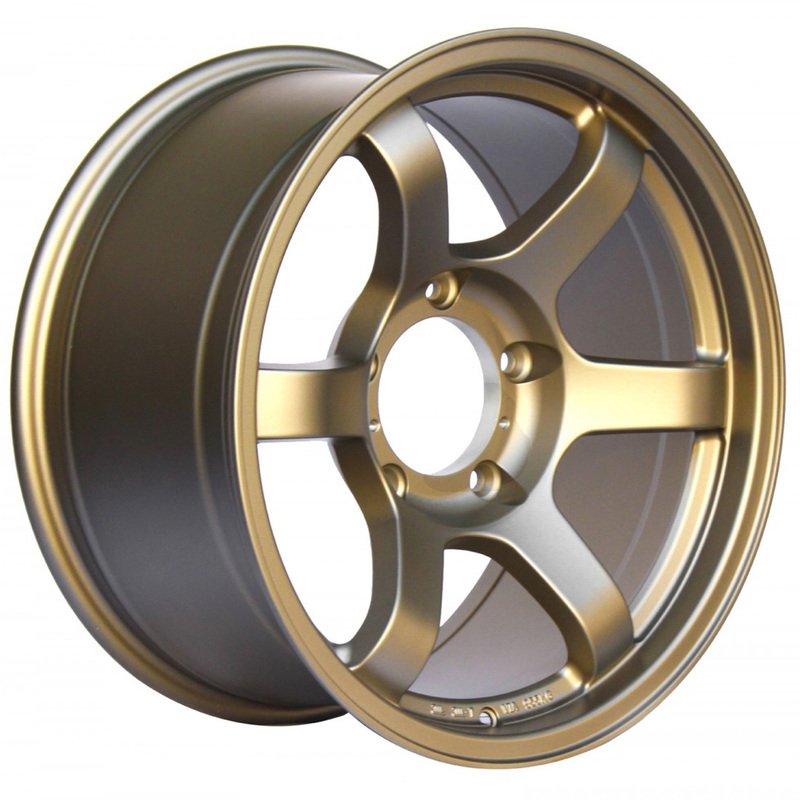 Dark metallic blue – Please call for more information or to order this new color (dark metallic blue is currently only offered in Option 1 fitment). 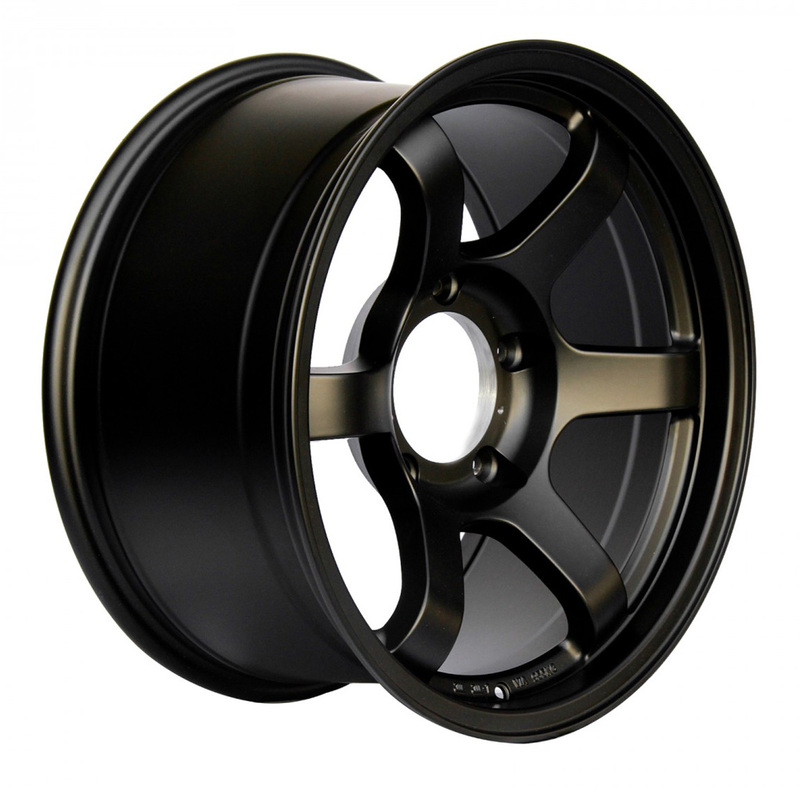 Matte Black – sold out (Option 1 / 6×139.7 bolt pattern). ETA pending. 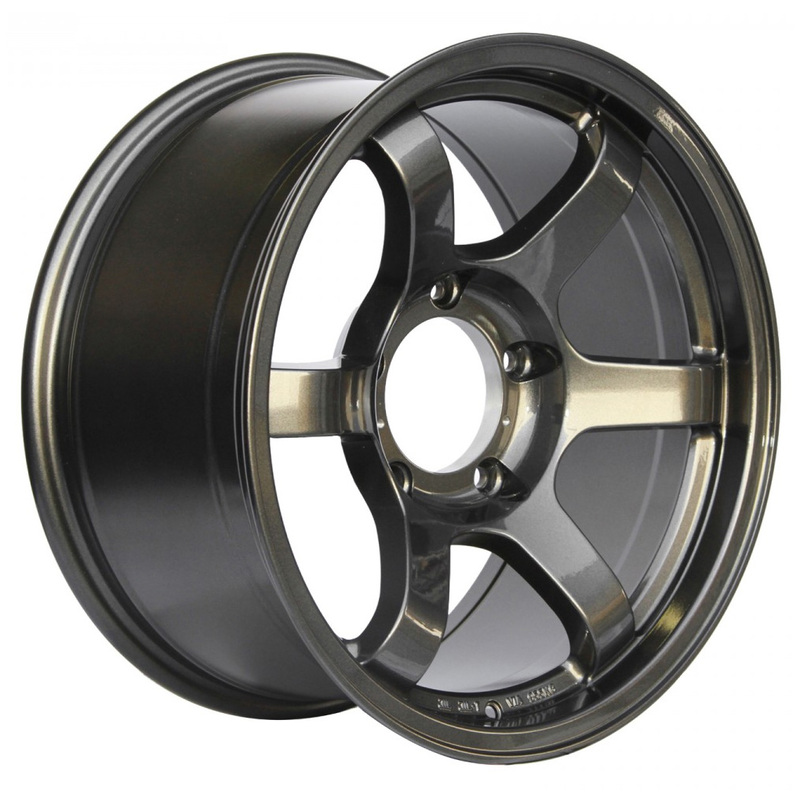 Dark metallic blue – in-stock. Please call for more information or to order this new color. 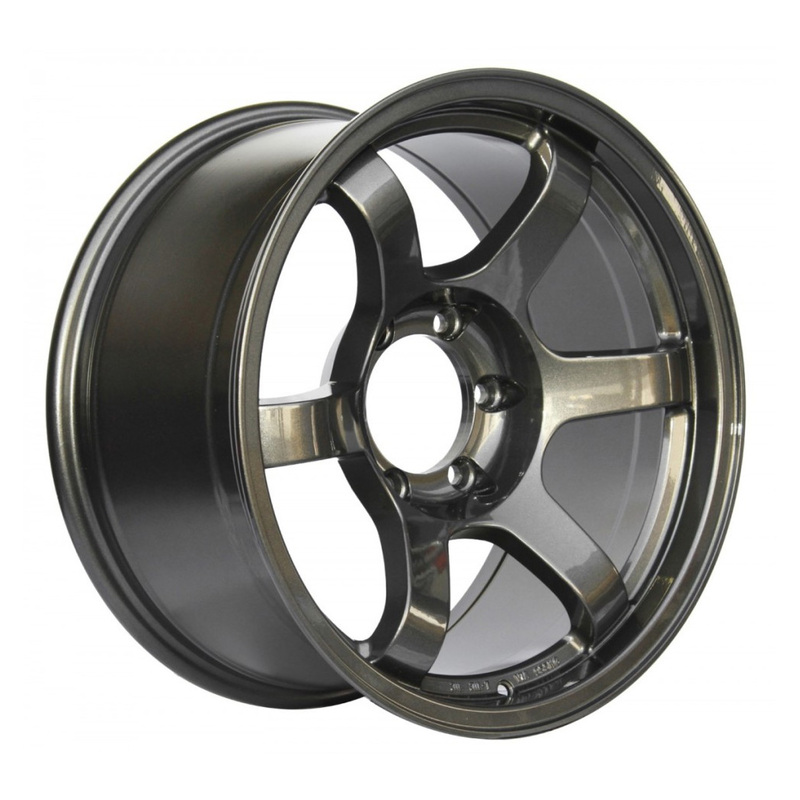 Graphite Gunmetallic – sold out (Option 2 / 5×150 bolt pattern). ETA pending. 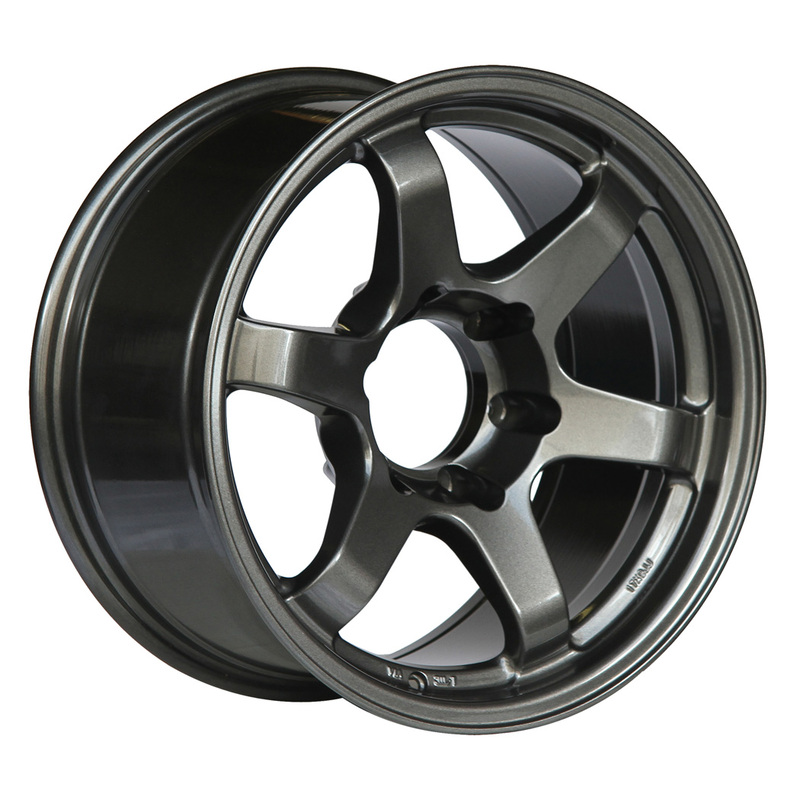 Matte Black – sold out (Option 2 / 5×150 bolt pattern). ETA pending. 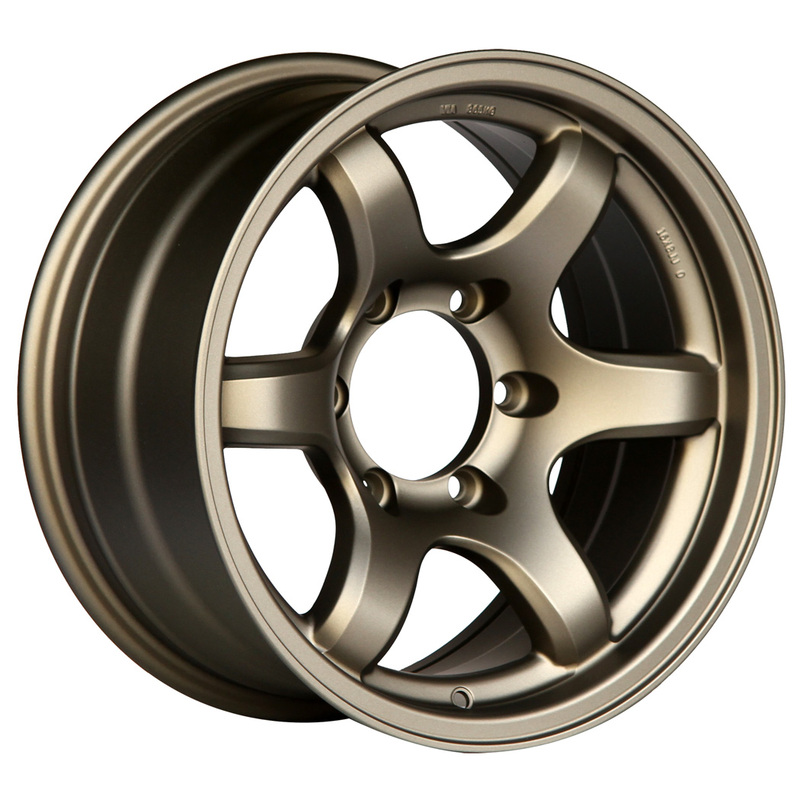 Matte Bronze – sold out (Option 2 / 5×150 bolt pattern). ETA pending. 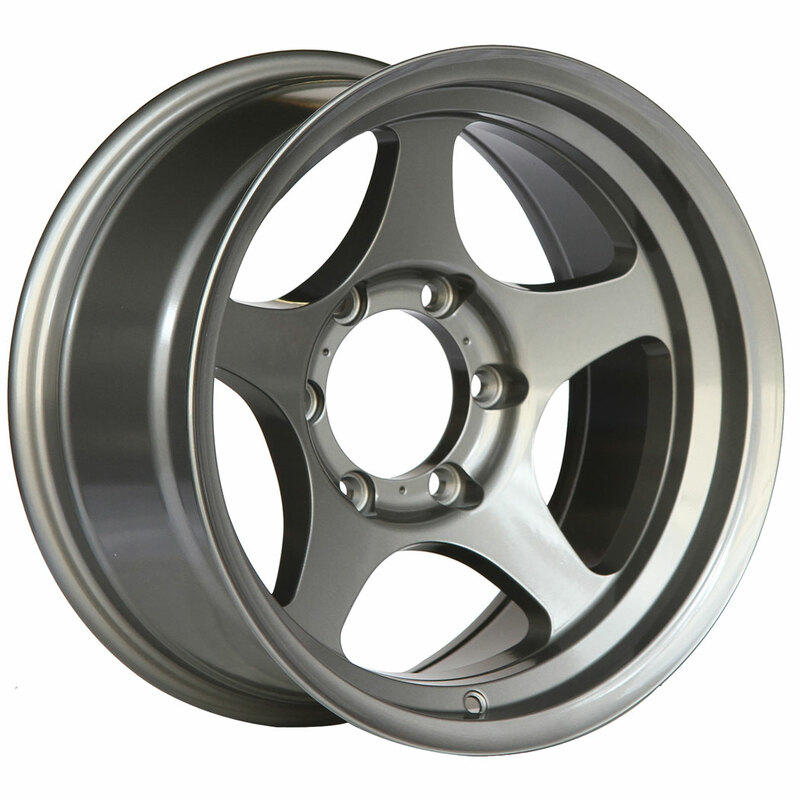 Please contact us at (855)WHEEL-00 (855-943-3500 within the U.S. and Canada), 1-951-735-1100 (International) or [email protected] with any questions.